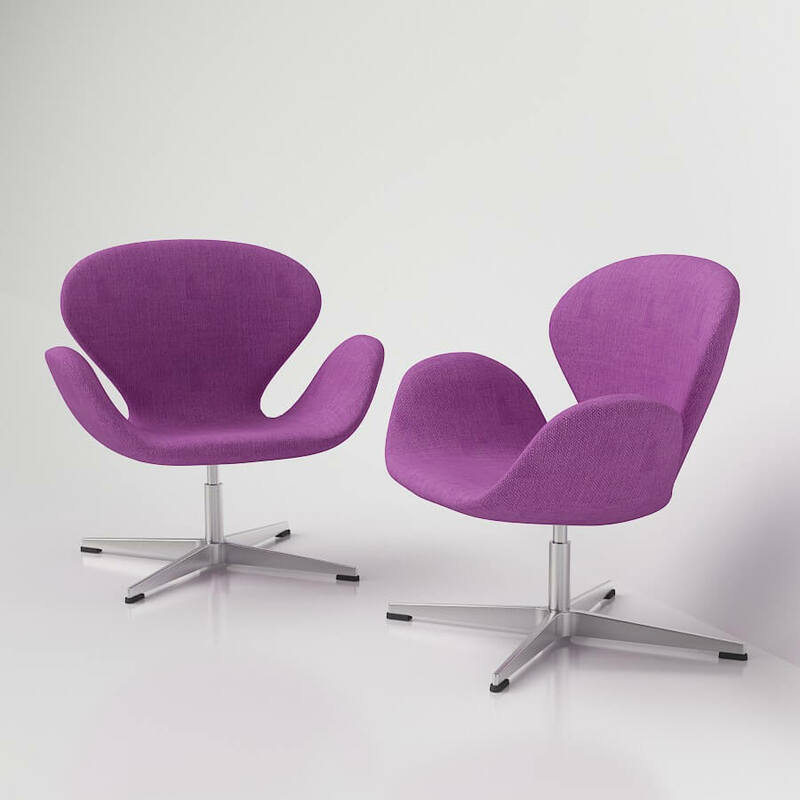 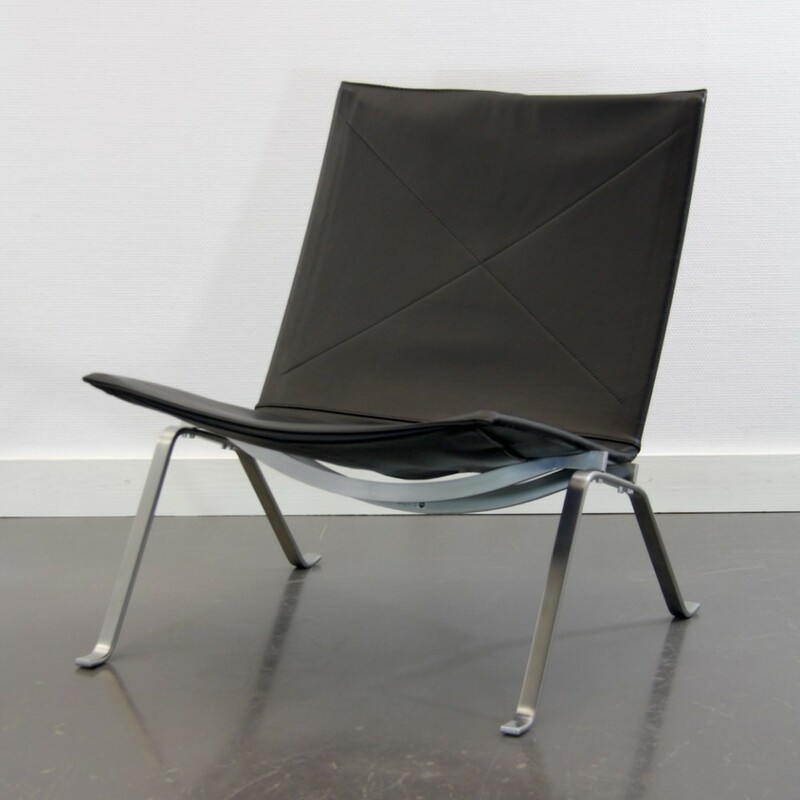 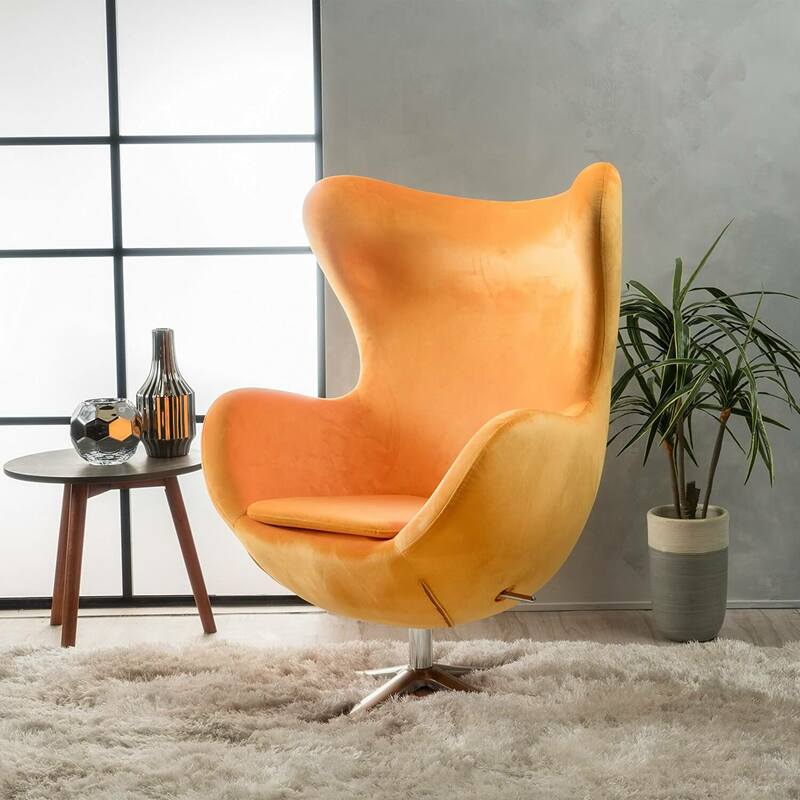 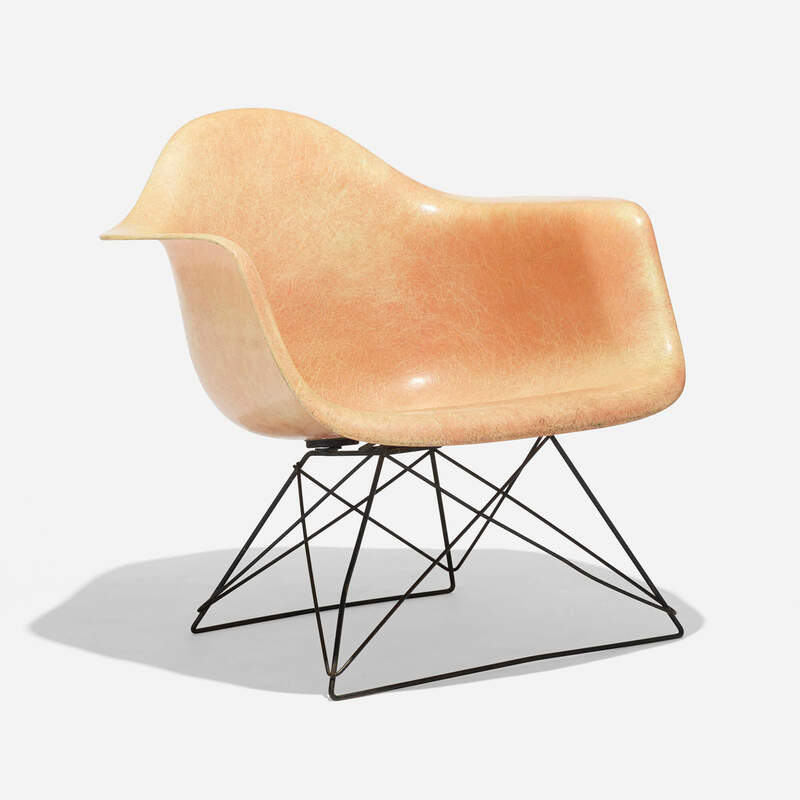 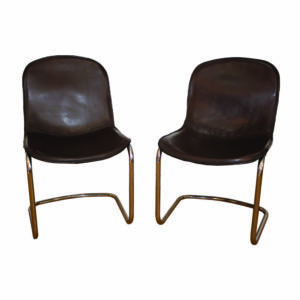 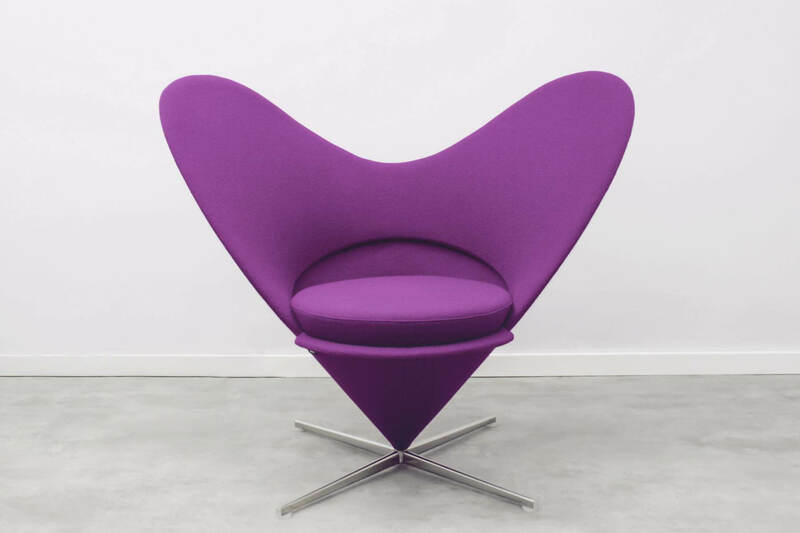 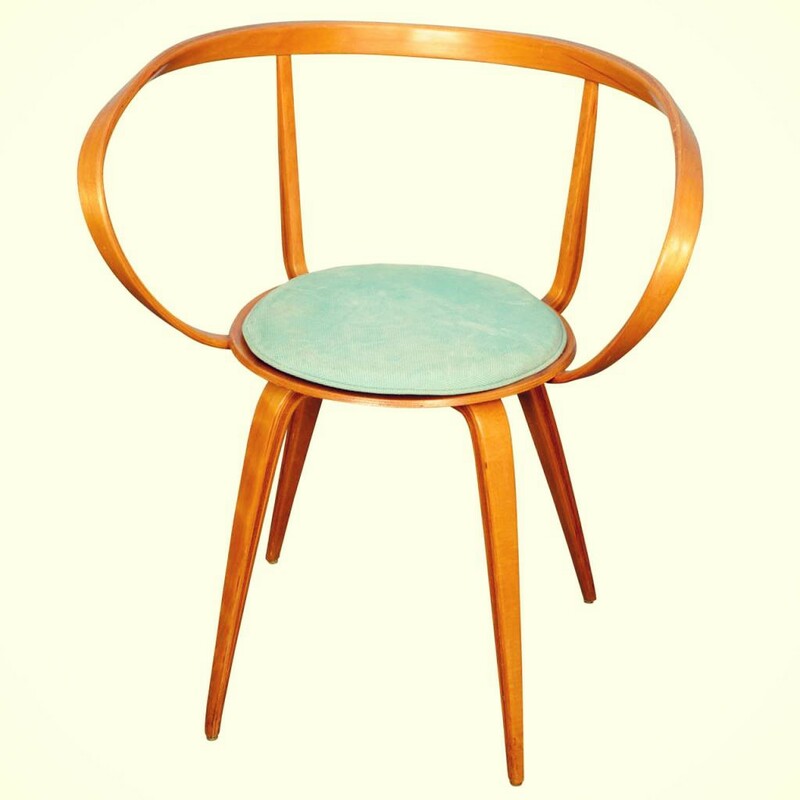 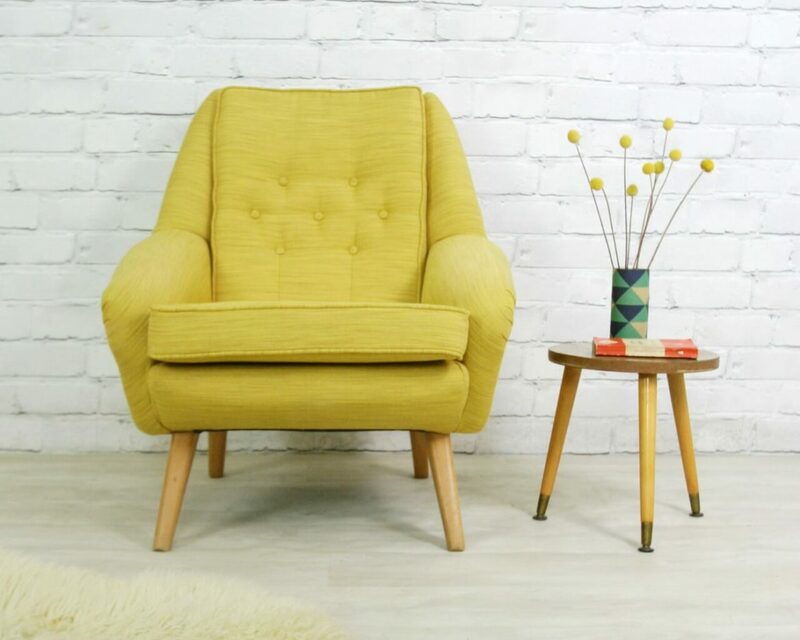 After World War Two designers were inspired (including when designing chairs) by a renewed optimism and the new materials, new manufacturing techniques, new colors and new forms that were appearing. 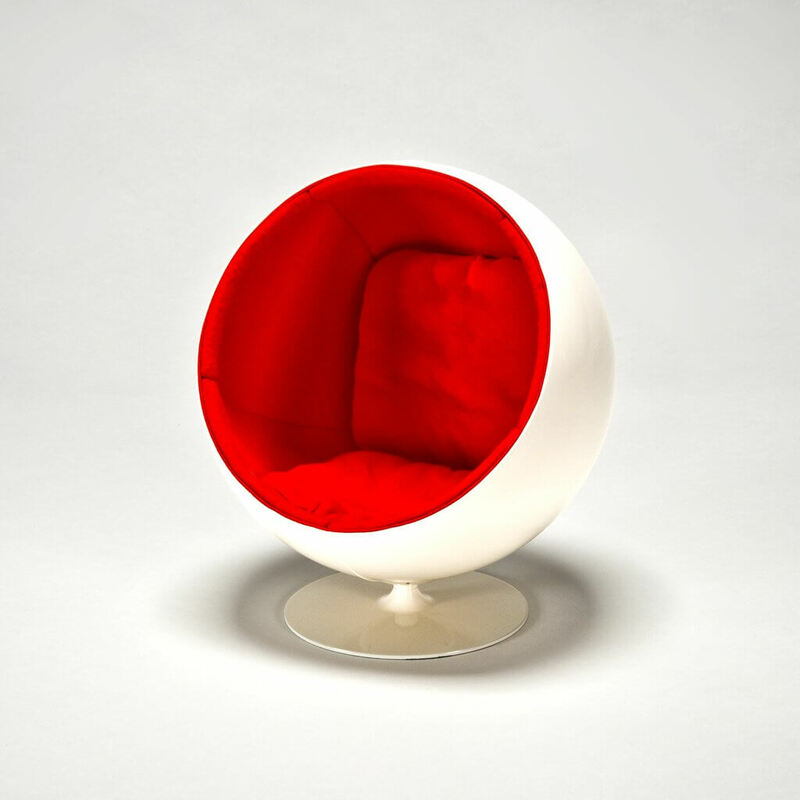 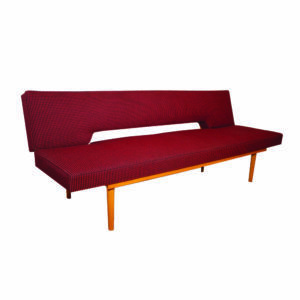 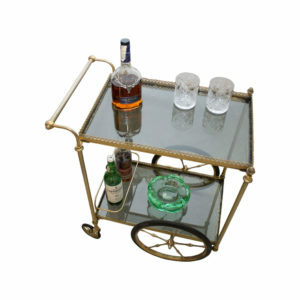 A more relaxed, fleshed-out form of Modernism began to appear in design that were affordable and easily mass-produced. 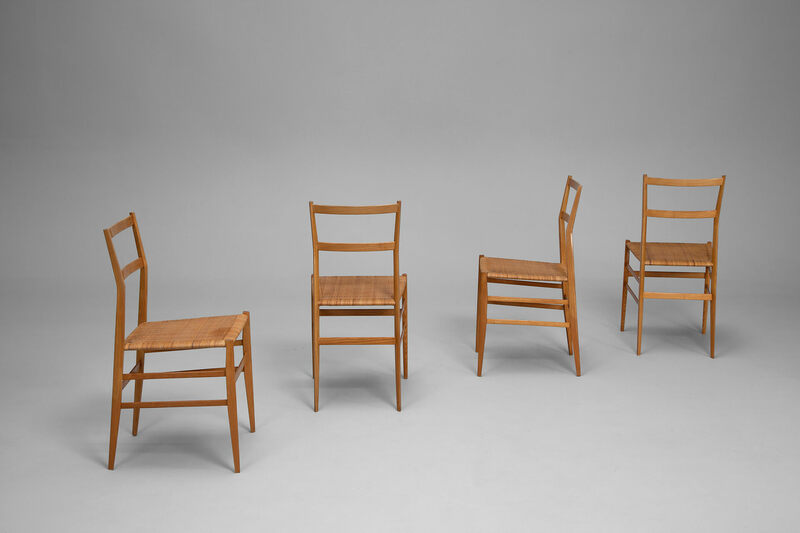 As Madeleine Morley points out, for mid-century designers, materials were used for their own distinct, even deliberately artificial qualities and never to imitate the groove of wood or marble. 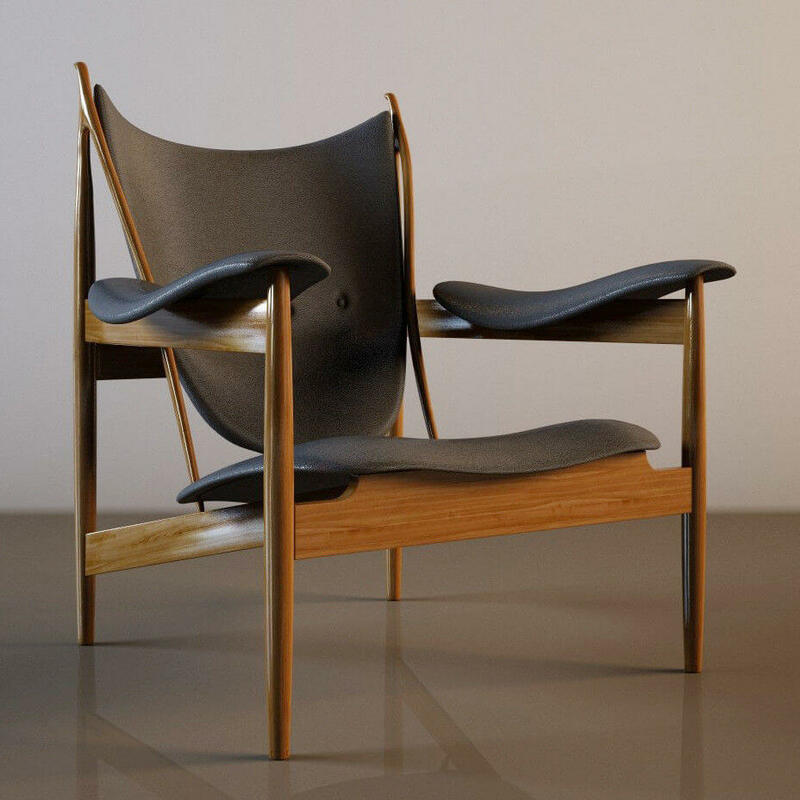 They embraced relatively new materials like metal, glass, vinyl, and plywood, offsetting these with wood to create novel, exciting juxtapositions. 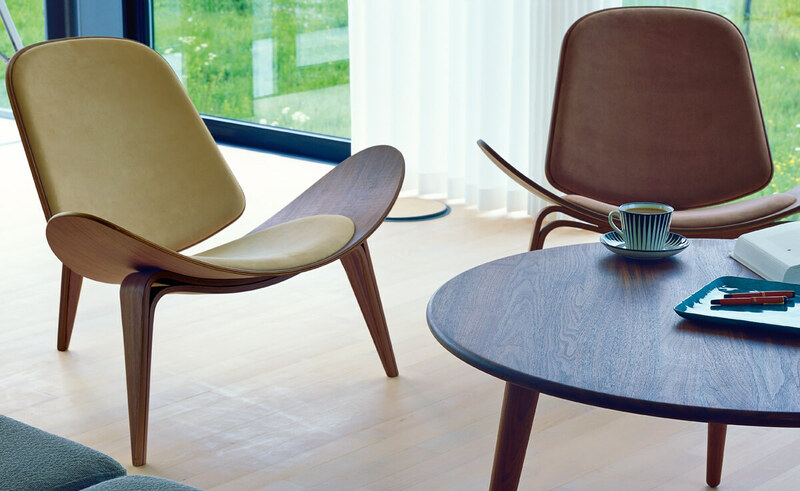 Often a piece of furniture would combine only two materials or two colours – creating tension and harmony without fuss or superfluous ornament.